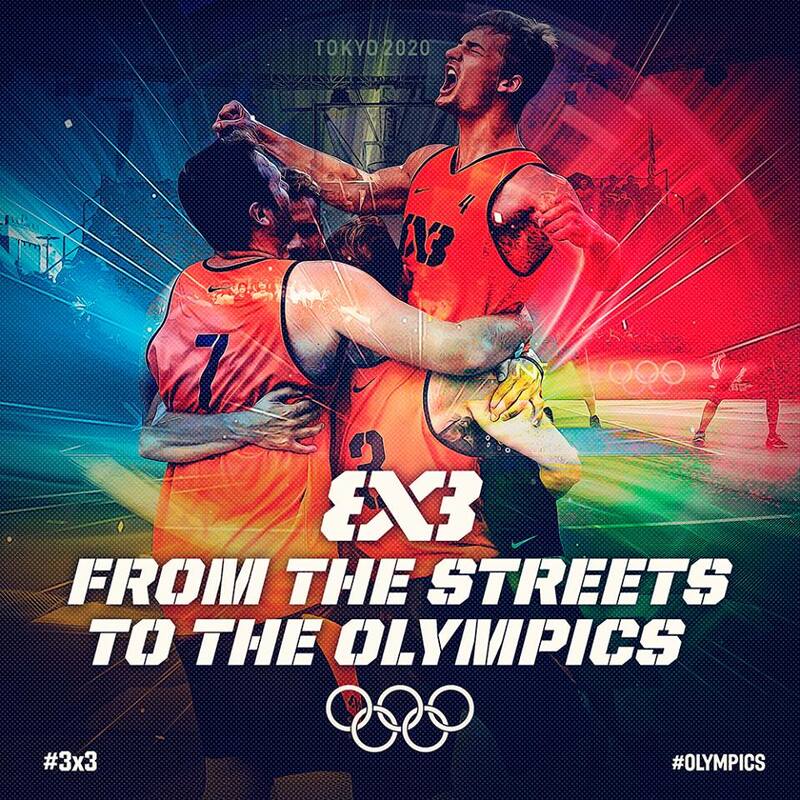 Tokyo 2020 Summer Olympic Games welcomes 3x3 Basketball as an official medal sport. impact and to reduce the shock on joins. Sport Court is international approved for outdoor playing surfaces, supplying quality basketball courts for athletes of all skill sets and all ages. During the press conference for the announcement this past weekend , Patrick Baumann, FIBA Secretary General and IOC member expressed his appreciation for Sport Court. "Sport Court has been our first major partner for 3x3 basketball since back in April 2012. It is great to work with such an experienced and innovative company such as Sport Court, who provides us with a new surface designed to boost the performances of our best 3x3 basketball players in a safe environment in the most iconic urban landscapes in the world." said Baumann. For the past 10 years of codifying the rules of 3x3 and innovating a unique platform to bring athletes together, now 8 men's and 8 women's teams will compete for Olympic gold. Get ready for 3x3 basketball, this is the start of an exciting era for a whole new sport.